In a ranking released Saturday (Nov. 17, 2018), Business Insider rated Missouri S&T No. 1 on its list of “the 50 most underrated colleges in America.” The website’s ranking is determined by comparing a college’s place in U.S. News & World Report’s annual ranking of undergraduate programs with the median earnings of graduates 10 years after college, as recorded by the U.S. Department of Education’s College Scorecard. Business Insider’s analysis of the two metrics resulted in a list of 391 universities and liberal arts colleges the website classified as underrated. “We specifically looked for schools that had relatively low rankings on the U.S. News list but whose students had high salaries,” Business Insider reports. Missouri S&T was followed by Pace University, based in New York City, in the No. 2 spot. Rounding out the top five were the University of Colorado Denver at No. 3, Michigan Technological University at No. 4 and University of the Pacific at No. 5. True. Smaller schools not in major metropolitan areas tend to suffer on that report. 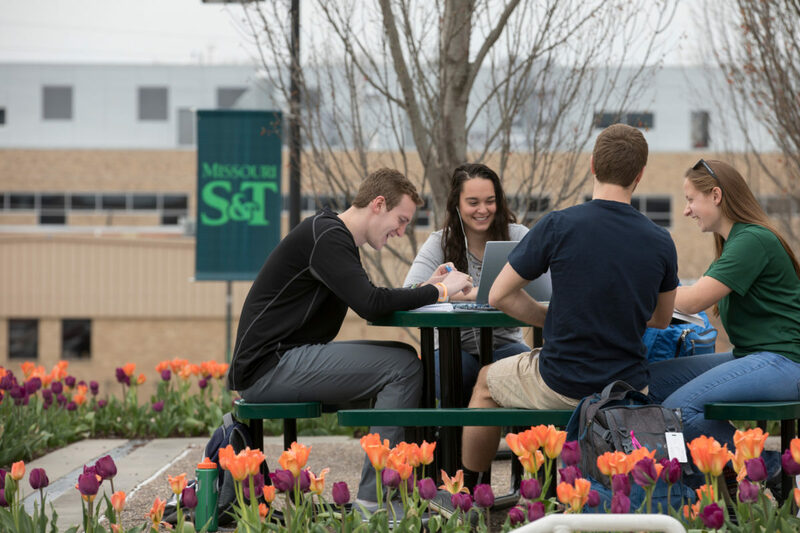 MO S & T ranks higher on the annual Wall Street Journal survey for many reasons. 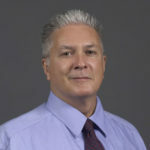 Even there, the data collected does not give complete credit for the outstanding access our students have to the faculty nor to the many new facilities added recently to campus. It takes much effort to publicize what we offer. Keep Trying! A little more publicity may help-know we are all over linked in. Over Thanksgiving week I drove up I44 thru Oklahoma, Joplin, Springfield and into STL. Included a stop in Rolla each way, for gas Alex’s pizza going up, and gas on the way back. Not ONCE I see any clothing ( including St. Pats wear) or vehicle stickers for the univ. I wore green the entire trip, and was not once asked anything about Rolla, even sitting in a bar in STL during a UMC ( I don’t use the M word) football watching party. I know the name change didn’t help, I am still asked about the “Rolla School of Mines” or similar while working at college fairs on our alma matter’s behalf.